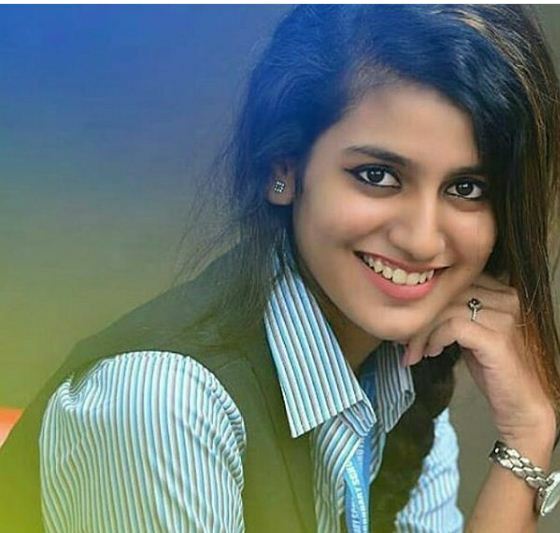 How can we forget Priya Prakash, the wink girl, who had created a dhamaaka over the internet. Her Aankh Maarna had given all boys a reason to love her all the more. The video was a simple one but it was Priya’s expressions that made it viral all over. Even the boy in the video blushed seeing her smile. But that boy is not alone; even netizens are blushing over her killing looks. Some guys even want to date her this Valentine’s Day. 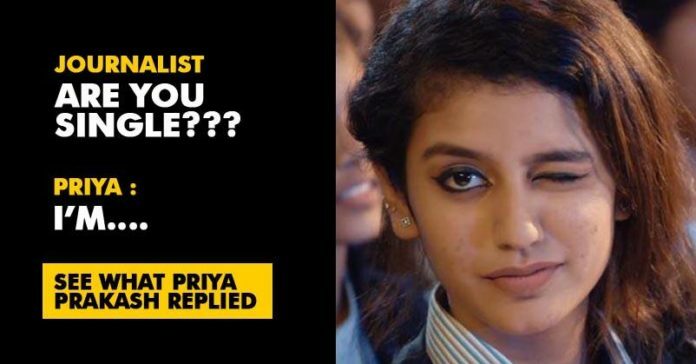 However, one major question that had made guys curious was, “Is Priya single or is she committed?” This 18 year old became a “National Crush” in no time & her social media DMs and mailboxes were filled with lots of love messages. Finally, in an interview, Priya revealed that she’s actually overwhelmed on seeing the response and isn’t able to handle this much love. Priya says, “I’m falling short of words trying to express myself. Never expected this”. So guys, you finally have a reason to smile again; yeah, you heard it right! Priya is very much single!